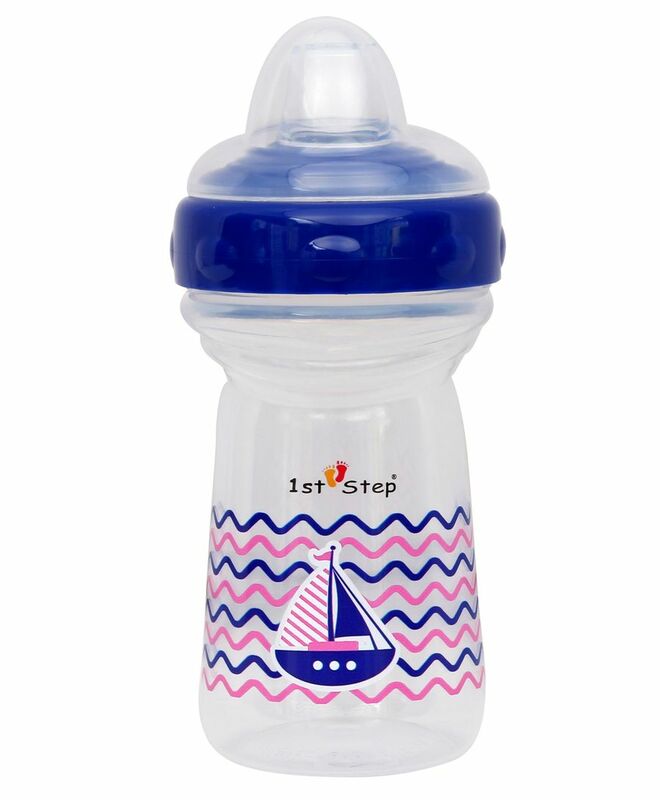 1st Step soft spout cup gives your growing little one a safe drinking experience. 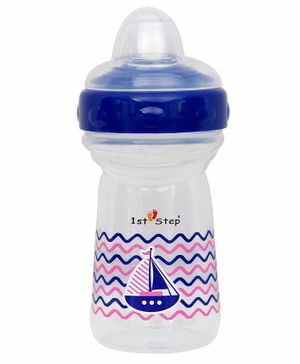 A soft, spout let your child keep a firm grasp on this cup as your baby learns to drink independently. This cup offers a mess free experience for babies six months above. The clinically designed soft spout massages gums of the baby and prevents gagging.